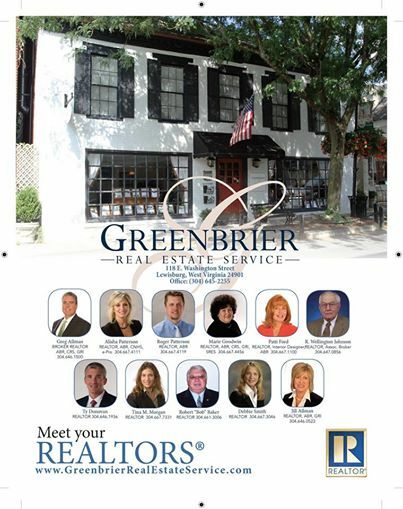 The Team at Greenbrier Real Estate Service are the best to work with! I look forward to seeing them everyday! !